Enjoy Peace & Tranquility! No Rear Neighbors! 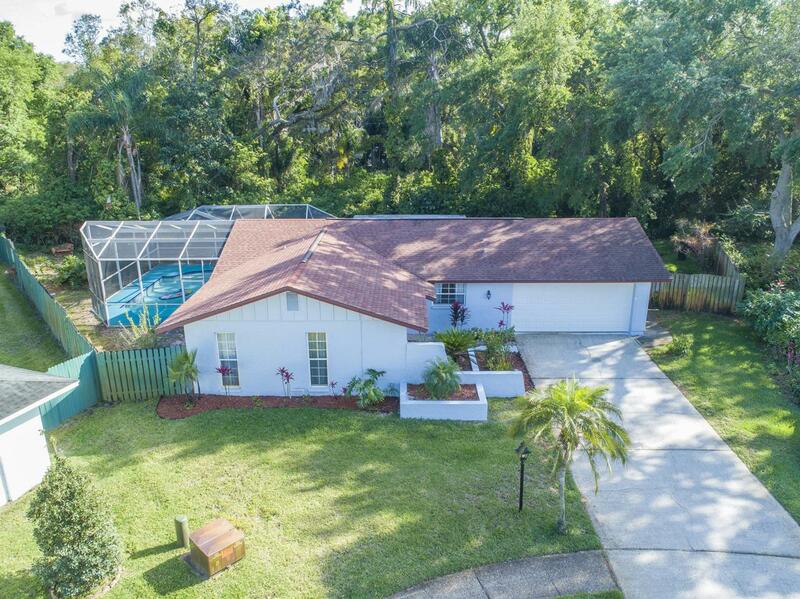 Great opportunity to own this 4/2/2 Pool Home. Featuring a Split Level Floor Plan with a Large Great Room and Vaulted Ceilings. Relax in your Large Florida Room with a Breathtaking Conservation View. 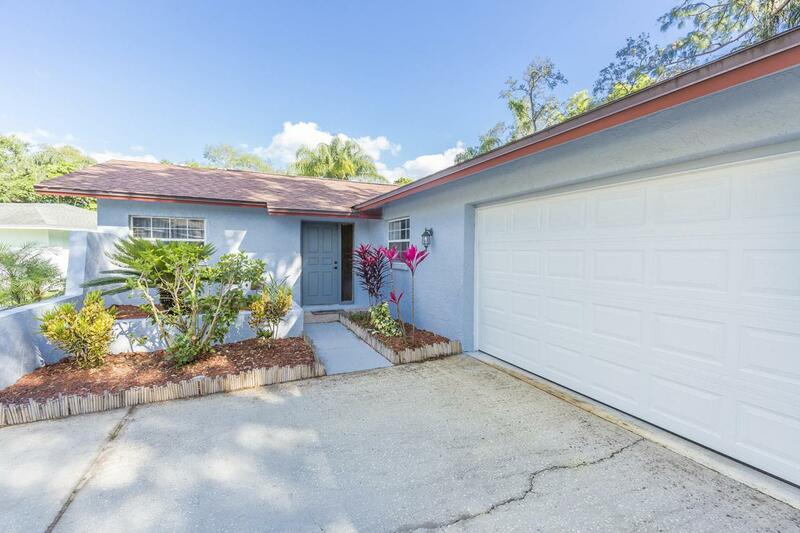 This home is Nestled on a Large Cul-De-Sac (87x120) Lot. 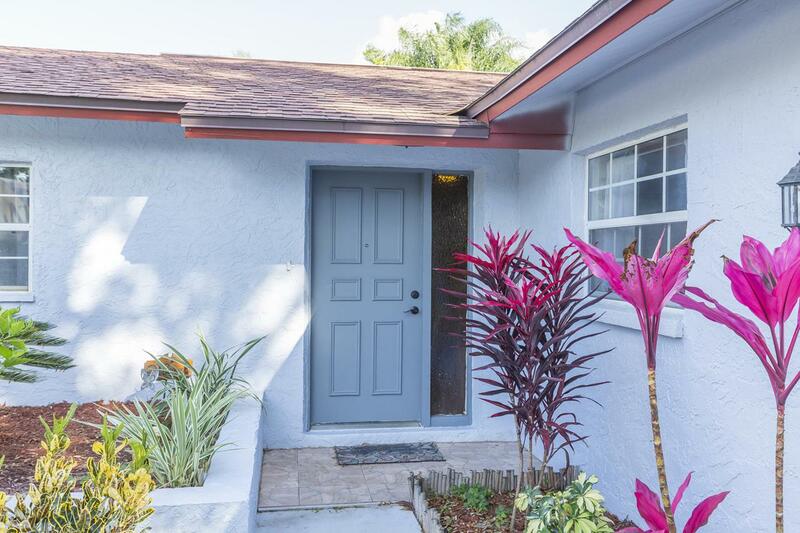 Generous Rooms Sizes throughout, this amazing Kitchen features a Large Breakfast Bar, Tile Backsplash, Tray Ceilings, Pantry and Ceramic Tile Flooring. A Master Suite with Walk-In Closet, Private Bath with Dual Sinks and a Step-In Shower. A Sliding door leads to the Lanai. Large Sparkling Pool (installed in 2003). Fenced in Large Yard with Park-Like setting. Patio for Grilling or Entertaining.Reclaimed water for irrigation. 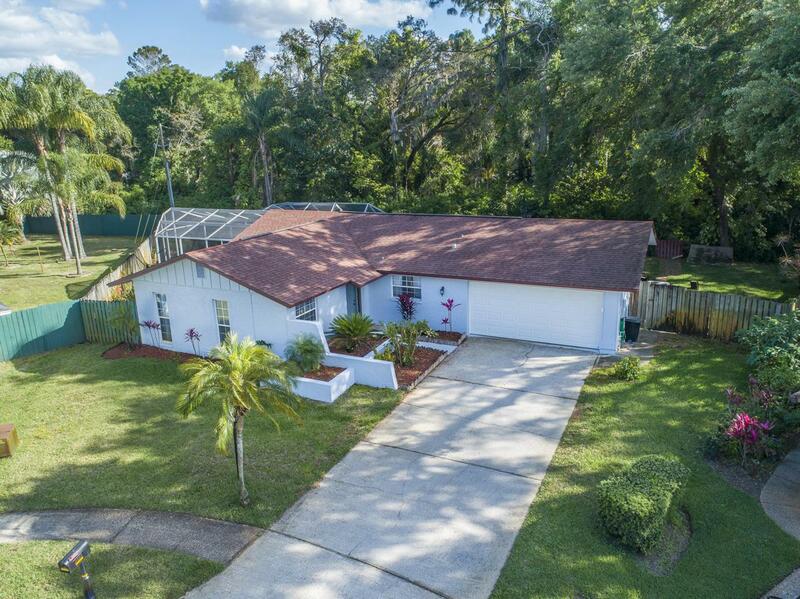 Great Location- Close to Beaches, County Parks, Pinellas Trail, Shopping and Tampa International Airport. New central heating and air conditioner installed last year. New garage door installed 3 months ago. All new stainless steel appliances. New variable speed pool pump and plumbing installed about 4 months ago.